Multiple positions available -- Apply! Postdocs, students, software engineers and research director positions to join our teams on neurodegeneration, antibody design, antibiotic resistance and synthetic biology. 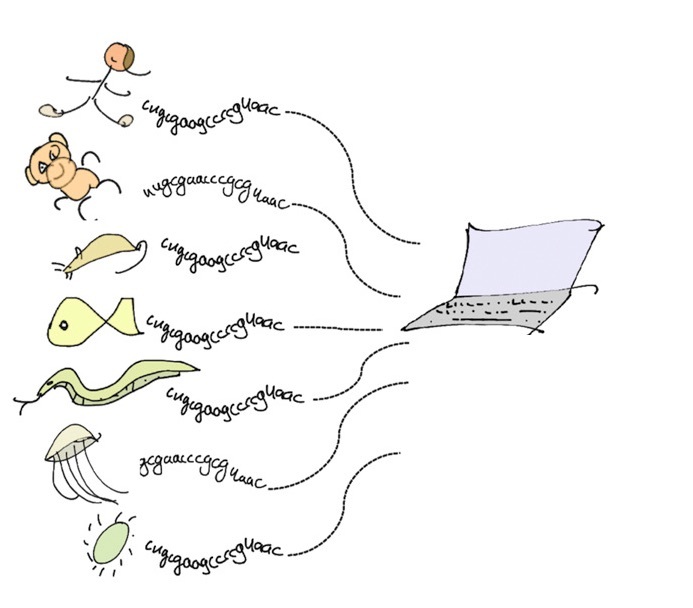 What will we do when there are a billion genomes? We develop computational approaches to make sense of genetic variation.